Noida-based startup MobiQuest Mobile Technologies has raised an undisclosed amount of funding from digital wallet Paytm. The investment was concentrated on MobiQuest loyalty platform m’loyal. Post investment from Paytm the company will continue to operate as a separate entity. 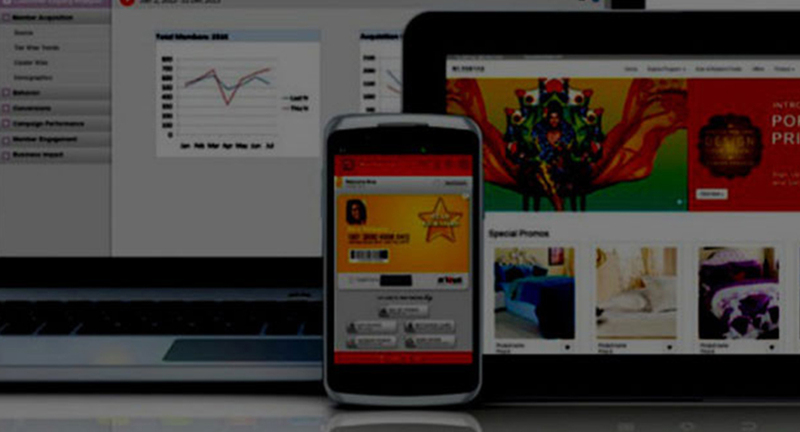 Founded in August 2008, MobiQuest is in the mobile loyalty & data analytics space. It enables retailers and B2C businesses to acquire, engage and reward their customers. MobiQuest’s loyalty platform m’loyal integrates with brand POS and other social, web and mobile channels to capture customers. MobiQuest clusters data based on purchase, frequency, product category usage and drive analytics based campaigns. This, in turn, results in higher ROI on the marketing expense of the brand.